Guerilla Tactics (Gin) has added a new profile photo. RiDz Solomon is now friends with Guerilla Tactics (Gin). 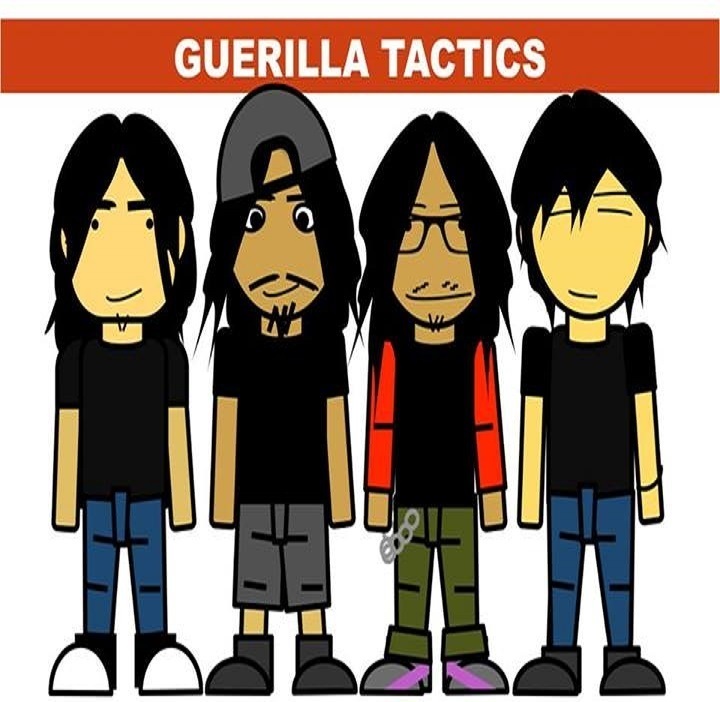 Guerilla Tactics (Gin) has just signed up. Say hello!